Make the most of your commercial building, use our construction specialists to help you achieve the structure you are looking for at a high standard. We have worked on a number of schools and hospitals across the North East; building extensions and carrying out refurbishment work. 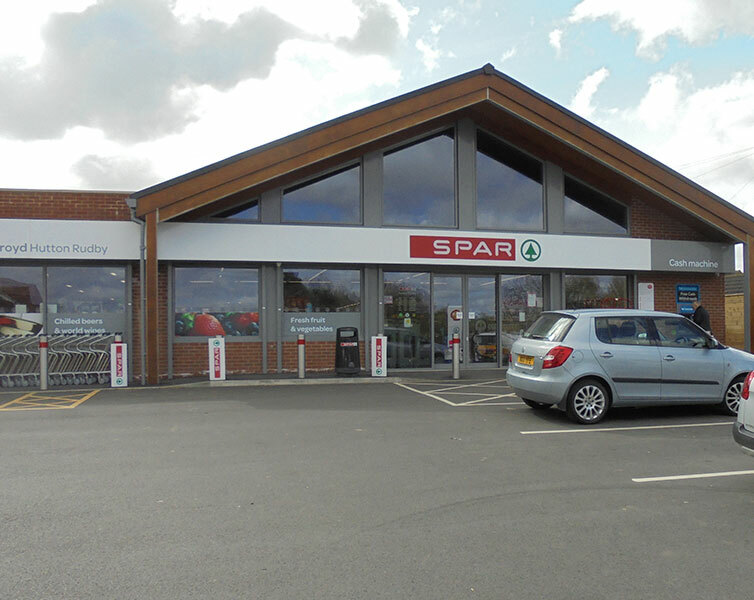 Our Hobson Smith building experts have also provided alot of work for SPAR; building new petrol stations with mini markets. Please click here to see our commercial projects and if you would like further information or if you would like to make an enquiry please contact us. Given my current experience with other so called 'professional' constructors – it's gratifying to know there are still companies in existence who can and do operate with moral and ethical standards.